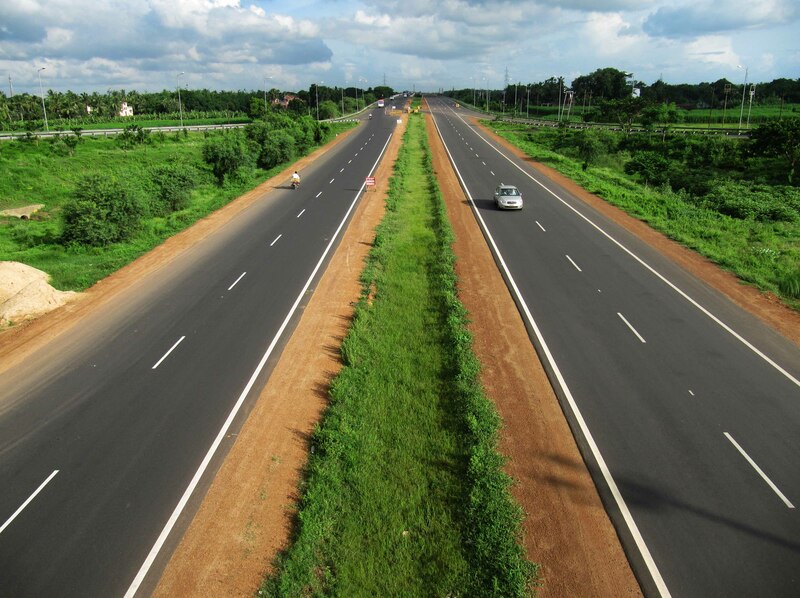 There is a long list of things that you can do while travelling along the Golden Quadrilateral. The network of roads connecting the four Major cities of India, New Delhi, Kolkata, Chennai and Mumbai (In clockwise fashion) is popularly called so. This network also connects other important places like Bengaluru, Bhubaneswar and Vishakhapatnam. Sights: Both Delhi and Kolkata are located on river plains. In fact the route to and from these cities mostly falls in the Gangetic plain, so there is very little change in the topography and hence the terrain. However, these two are connected by one of Asia’s oldest routes. So on the way, apart from brilliant sights of vast areas of cultivated lands, lakes, rivers big and small, you will see the true beauty of the North Indian rural landscape. Some of India’s most ancient cities fall en route, like Agra, Mathura, Allahabad, Varanasi, Chunchura and Chandannagar (Chandernagore). These places themselves are history—with forts, mausoleums, mosques, temples and colonial buildings plus some burnt brick ruins here and there. Festivities: From January to April and from August to December, North India celebrates some of its most popular festivals. If you travel during this period, chances are that you can witness some grand festival or a distinctly local festival of some kind. There will be lights, music and a lot of fun from people in the grooviest of colours. In fact, these festivals are less religious and more social gatherings, but you might just hear a completely obscure mythological chapter or version for the festival and witness a unique ritual or two. People: In India, it is very important to engage with people to get the true flavor of the location. Different dialects, different deities and a subtle transition of daily habits and body language are perceptible. This region will also offer you a lot of options in purchasing different kinds of memorabilia from terracotta to bamboo and from glass to brass. If you happen to visit some haat or weekly market, you might find some interesting utensils, ornaments, tools and apparels. Food: Since this entire region is agriculturally very rich, animal products and fruits and vegetables of different varieties are available. So the cuisine is distinct and distinguished. From purely vegetarian to roasted meat, and from fresh produce to pickled ones, the variety is vast. Every season will produce its distinct fruits and veggies so be sure to pick some truly farm fresh items. Also try everything from starters to desserts everywhere. Especially the sweets. The entire region has a large variety of differently prepared sweets. For the adventurous, roadside eateries offer some amazing possibilities. You better believe the fact that every town has something new to offer to taste, so keep your fingers crossed.